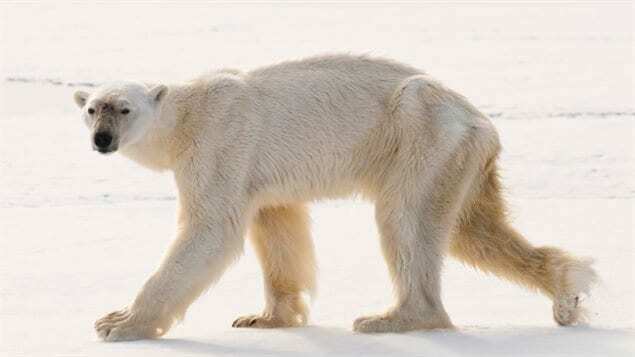 For years, there have been concerns raised about the plight of what is arguably the Arctic’s most iconic animal. Threatened by climate change and melting ice, there have been many studies showing some populations of the bears are thinner, mating opportunities becoming more difficult, and survival rates lower. 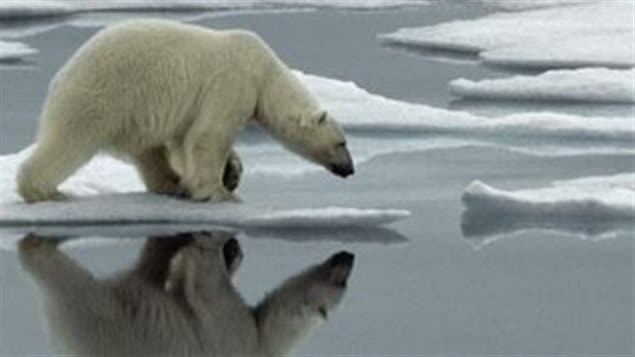 The five bear-range nations, Canada, Denmark -Greenland), Norway, Russia, and the United States, have committed to a 10-year plan to help preserve the bears. An international agreement in 1973, dealt with the major threat at that time which was over-hunting. 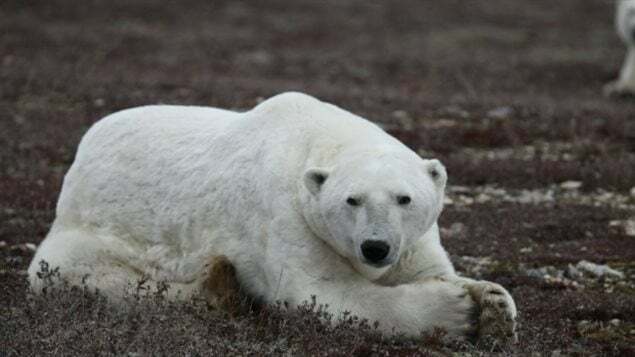 While this new action plan agreement recognizes Inuit rights to hunt the bears, now, the plan notes that climate change-including ice loss and new diseases from the south- are the main threats. The plan notes that about half the total bear population crosses national boundaries so that international cooperation is essential to ensure their survival. Other threats include human-caused mortality; disruptions from mineral and energy resource exploration and development; contaminants and pollution; disruptions from shipping; and from tourism and related activities. A study earlier this year suggested that bear populations are already starting to move further north towards what scientists estimate will be the last year-round ice area within a generation. The signatories will draft implementation plans and provide public progress reports. The deal is however, non-binding, and for success it requires international collaboration and cooperation.